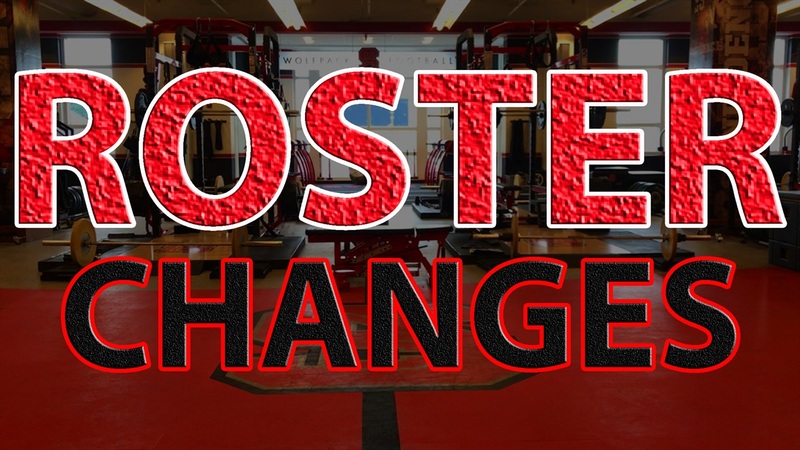 NC State added 17 mid-year players and they all have now been assigned numbers. NOTES: It’s notable that FSU quarterback transfer Bailey Hockman will wear the No. 16, which will have the Russell Wilson patch on it. Freshman Jalen Frazier is listed on the roster as a nickel. Several returning players have updated their jersey numbers. NOTE: Dalton Counts is now listed as a running back. Walk-on quarterback Jory Perkins is no longer on the roster.